Technology plays a big role in sustainable development in all of its aspects: social, environmental, economic and scientific. The recent development of low cost technologies (electronic boards, sensors, 3D printing, etc.) can empower scientists and educators from developing countries in fostering scientific knowledge. 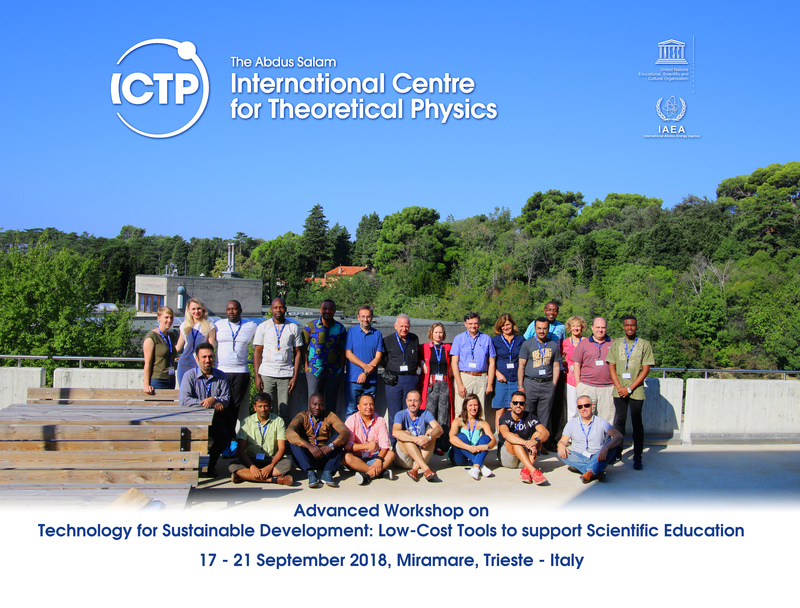 In this workshop we have covered some of the low cost tools that can be used in universities to support courses in physics and engineering. We have presented concrete examples of projects that can be carried out during post-graduate courses. We have studied in depth one important case study, the LED Sun Photometer, which provides an ultra-low cost solution for education and science. • A case study, the LED Sun Photometer: from blueprinting to deployment in the field.